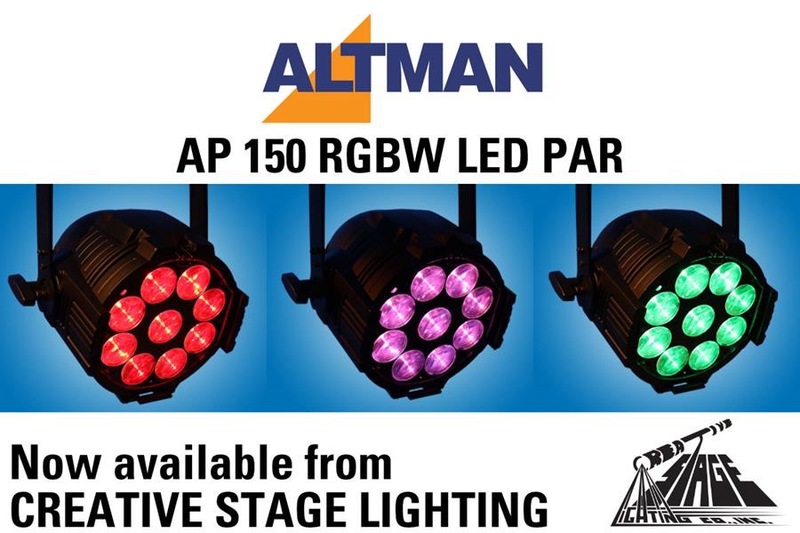 Coming from Altman Lighting, their AP-150 LED PAR is ready for action! See it in action with the video below. You can learn more on our online store. Need to see it up close? Call us at (518) 251-3302, or use the contact form below, and let’s arrange a demo!